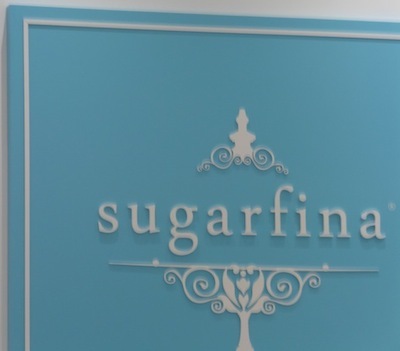 Sugarfina is the ultimate Los Angeles candy boutique, specializing in chocolates and gourmet sweets from all over the world. Walk into a candy shop that dazzles the eye just as it would the senses. 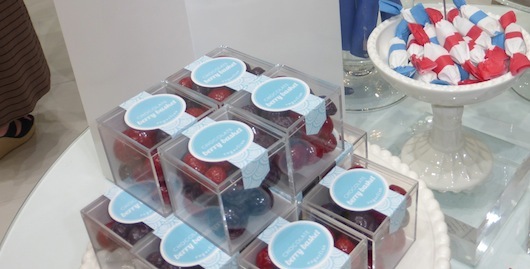 The pristine blue and white signature Sugarfina oasis offers customer’s exclusive candies and beautiful packaging to satisfy any sweet tooth with a sugar sense. 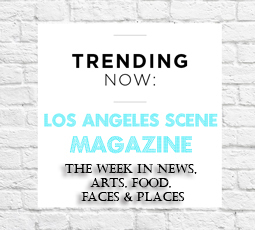 With the popularity of Rosie and Josh’s first Beverly Hills boutique, comes their second opening at The Americana in Glendale. 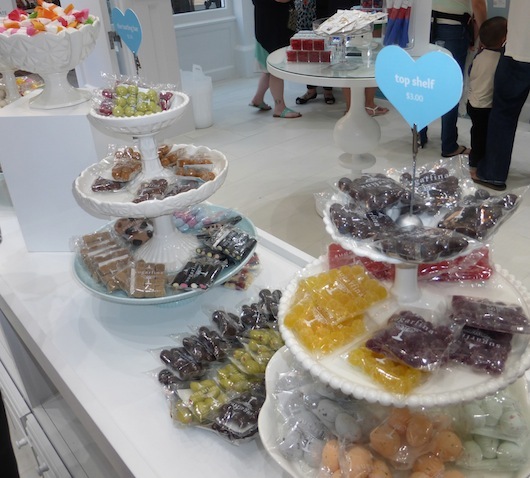 Visit the Sugarfina candy store and be prepared to enjoy an adventure in candy fun. 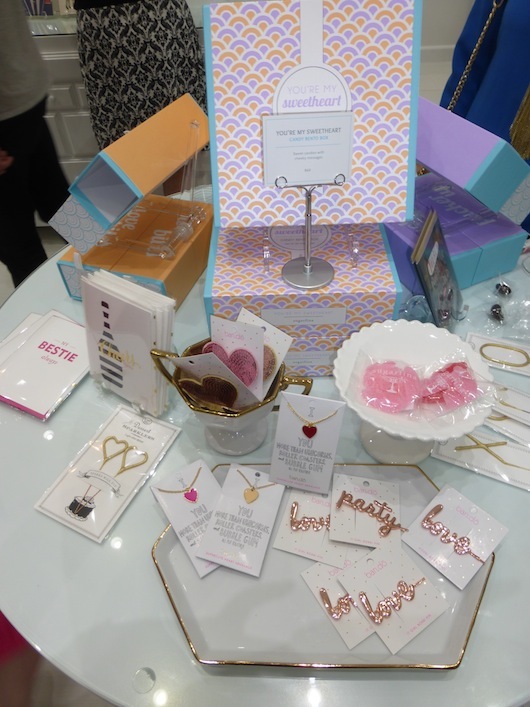 Although Sugarfina has the perfect chocolates and gummies to satisfy your preference, stop by the boutique and taste today’s samples. 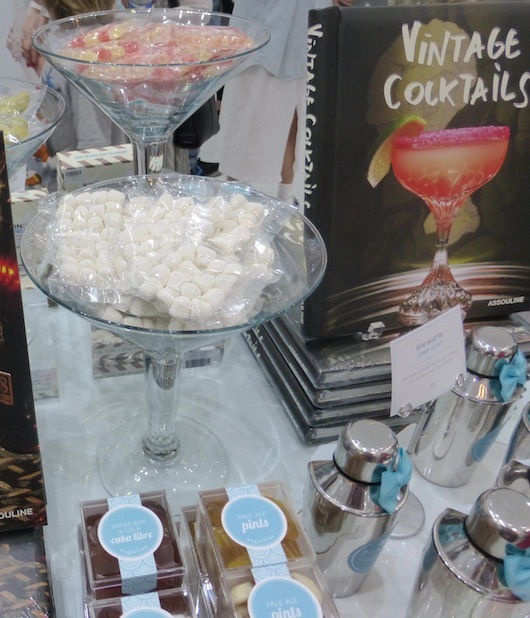 Enjoy the gourmet candy collection that is Sugarfina, and stop by their website to check out the goodies on display www.sugarfina.com! 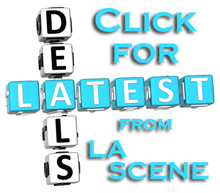 9495 S. Santa Monica Blvd (between N. Rodeo Dr. and N. Beverly Dr.